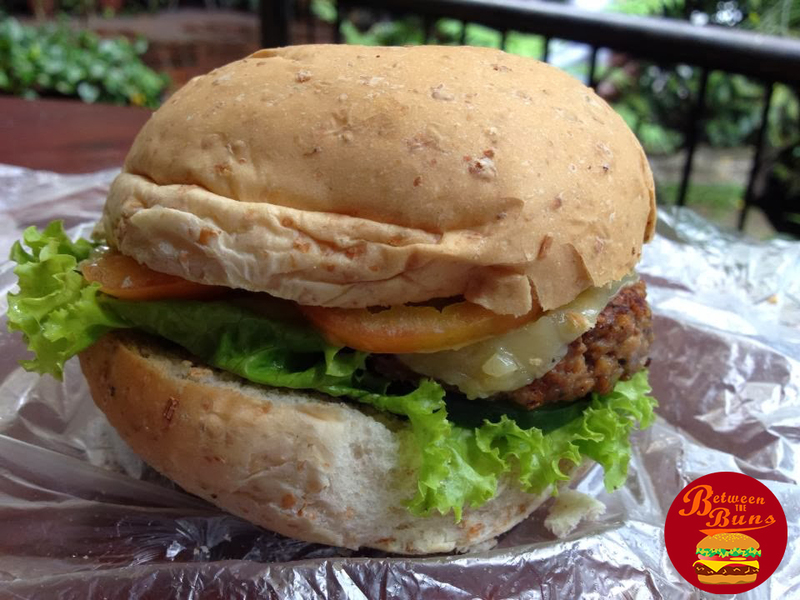 Guilt-free Burgers in Metro Manila? Yes, they exist! Start your week right by eating healthy! Who said that you can’t enjoy burgers while you’re on a diet? These joints will help you stay in shape and give in to your cravings during your cheat days! 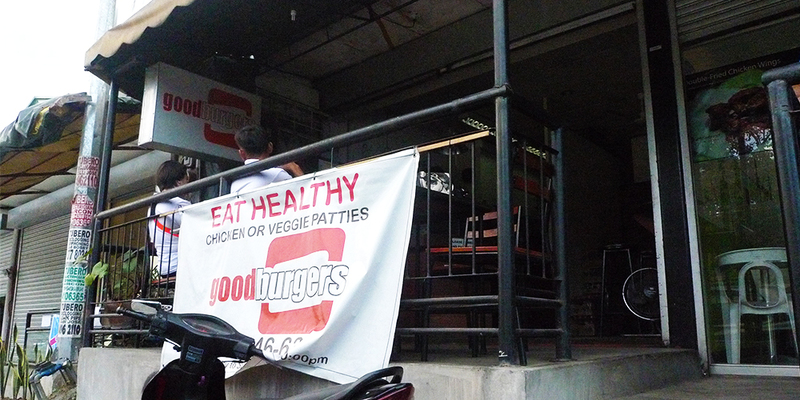 The first burger can be found in Borough, located at the G/F of The Podium, 12 ADB Ave, Wack Wack, Mandaluyong. 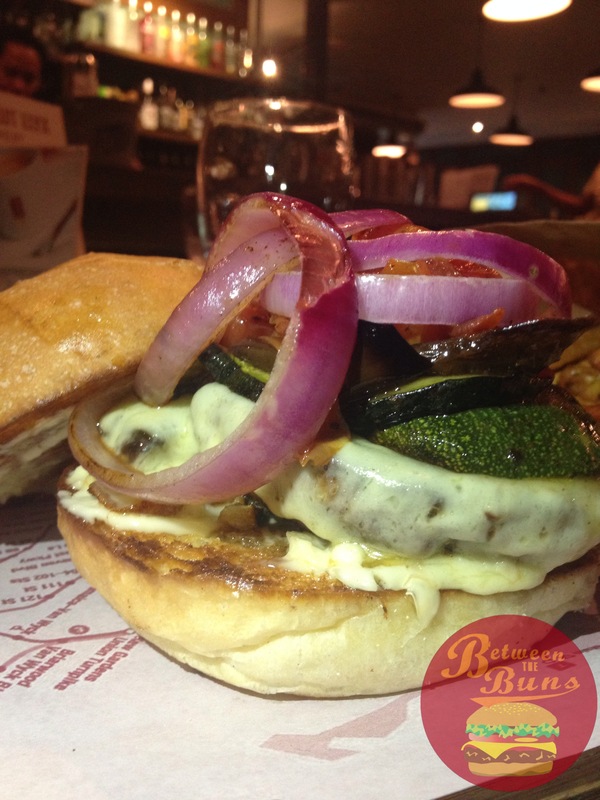 Between The Buns: Grilled Portobello mushroom topped with mozzarella cheese, roasted veggies and lemon aioli in a homemade brioche bun! 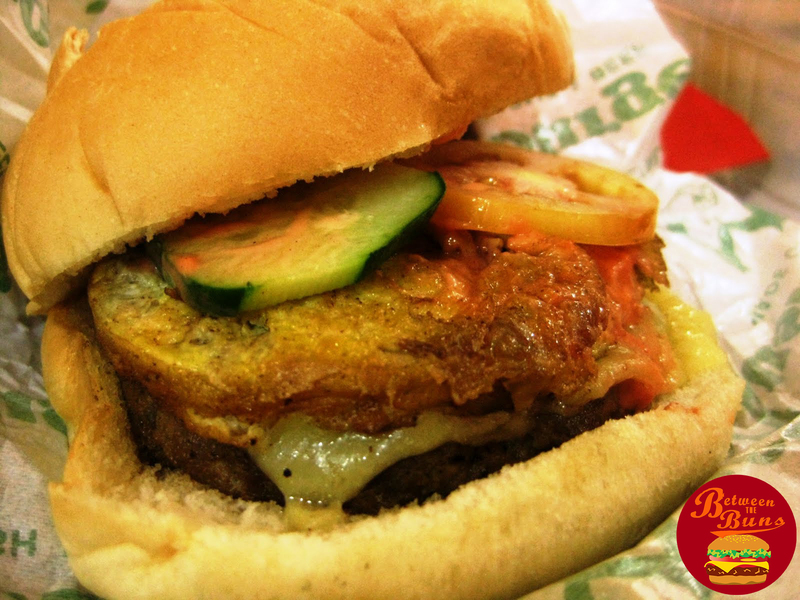 Who said the home of great Black Angus burger doesn’t have a burger especially made for the health conscious and vegetarians? Meet.. 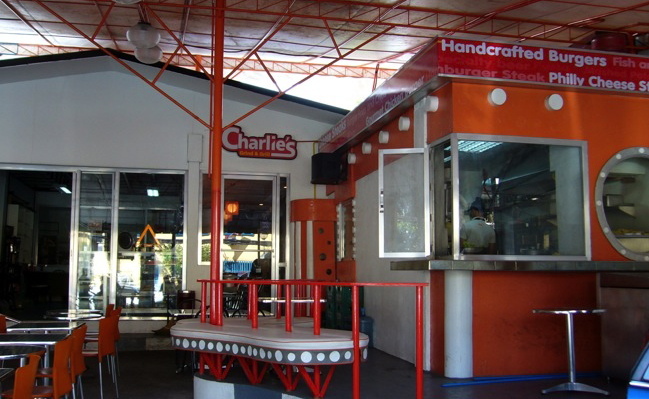 Located in 92 Scout Castor Street, South Triangle, Quezon City, near taste of LA. 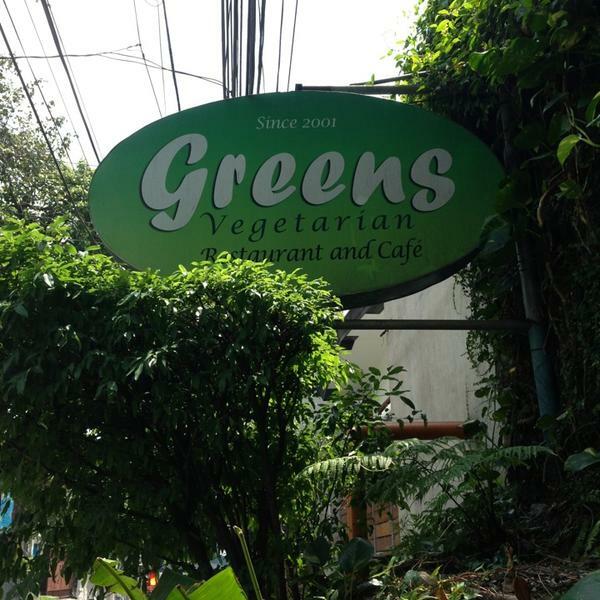 It’s a very good Vegetarian restaurant in Quezon City and the price is exceptionally cheap! 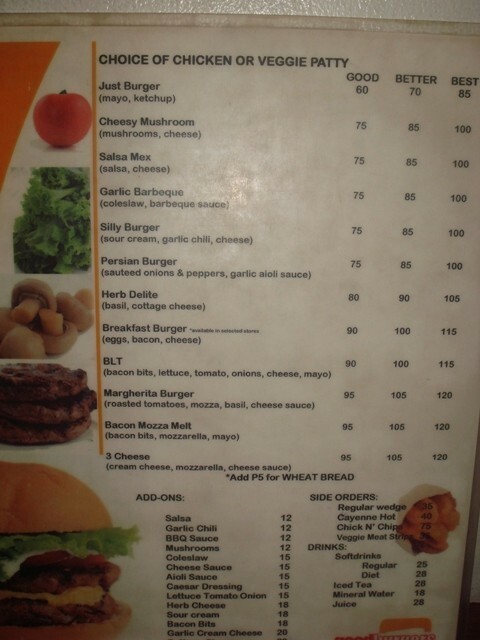 Really wish we could have one near our office but anyway, this burger will help you maintain your weight and still experience like you’re actually eating a burger meat! Price: Only Php 85.00 ! 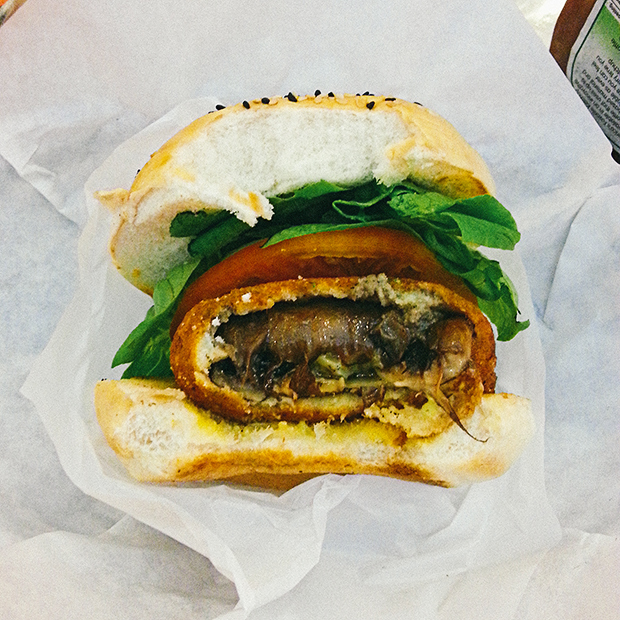 You can now enjoy your favorite Mushroom burger from Tagaytay here in Metro Manila and they are everywhere! 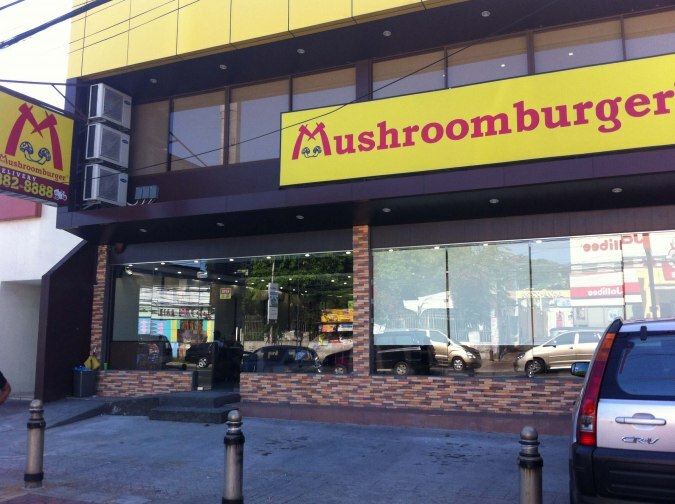 You can check out their website (www.mushroomburger.com.ph) for more information about the locations of their store. Between The Buns: Mushroom patty topped creamy cheese, more mushrooms, egg omelet and their secret sauce! Price: Only Php 95.00 ! 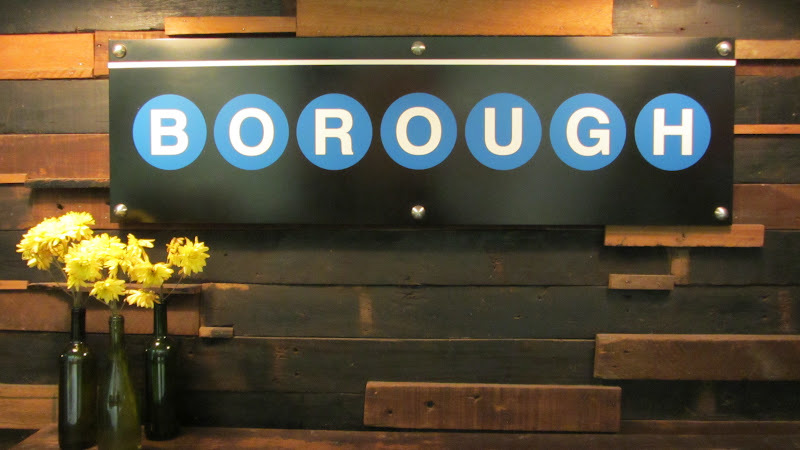 and the last but not the least, if you really want to eat healthy then there’s no other place to go but to go to Good Burgers. 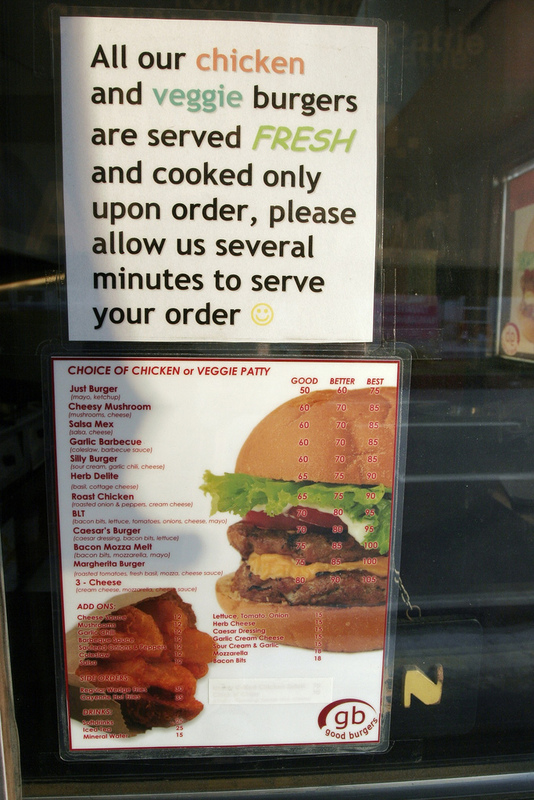 Chicken or Veggie patties? They have it! Between The Buns recommendation is everything on the menu, so here you go! Always remember that health is wealth. Eat healthy, to stay wealthy.